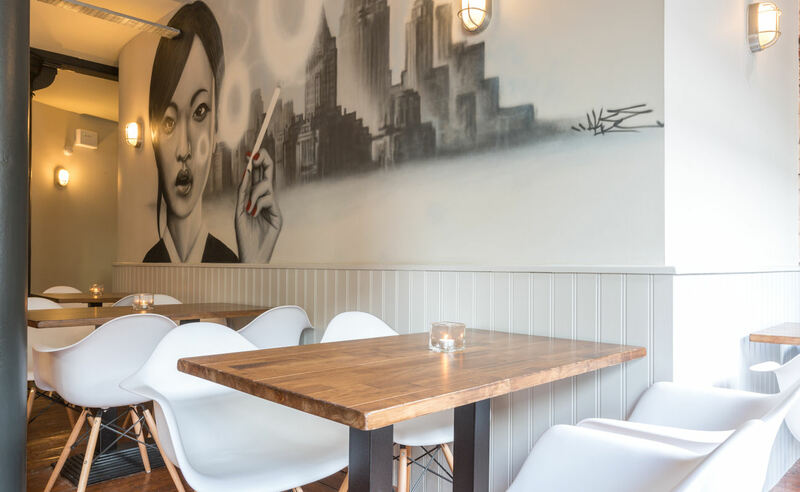 An added touch of New York glamour has arrived in Manchester with the The Pen & Pencil bar and eatery on the corner of Hilton and Tariff Street. Taking its name and inspiration from the infamous mid-20th Century bar on East 45th Street in New York, which was popular with newspaper journalists and ad men – the original ‘Mad Men’, The Pen & Pencil offers the perfect place for the NQ’s creative locals to chill, think, meet and enjoy great food and drink. 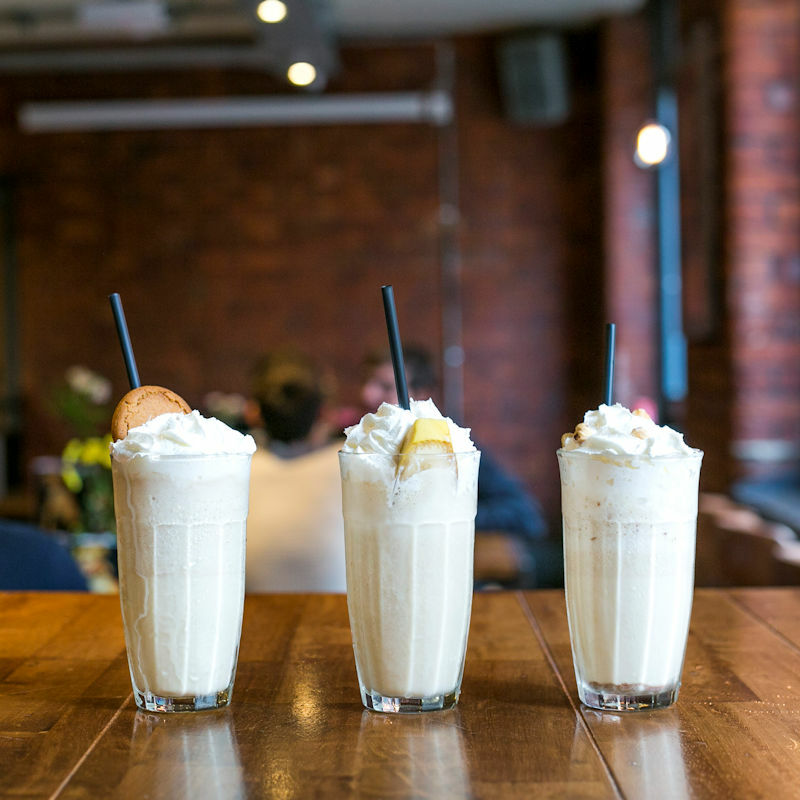 Open seven days a week, The Pen & Pencil is open from 10am right through until late, with a focus on a strong day time offering with great breakfast, brunch and lunch washed down with top quality coffee and freshly blended smoothies. The brunch includes American pancakes with a choice of toppings, their signature Eggs Pen and Pencil, Steak and Eggs and The Elvis, Toasted bread slices, smooth peanut butter, banana slices, crispy bacon and maple syrup. 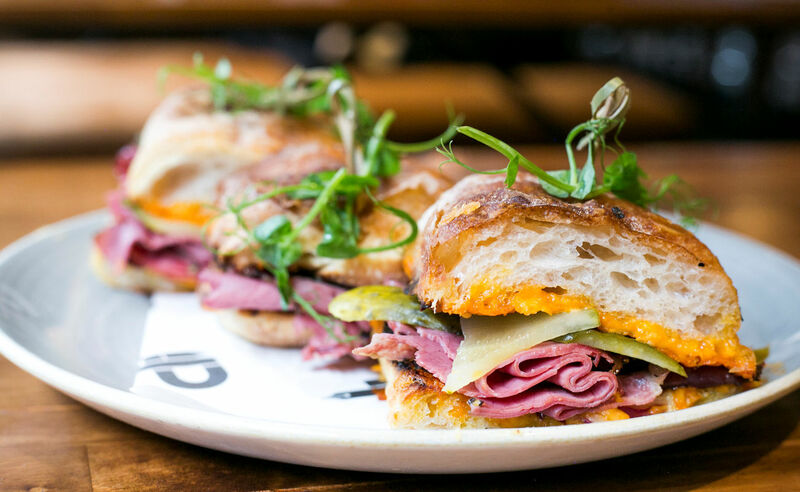 Evenings and weekends the menu develops to include small plates and a few larger dishes with an international feel. 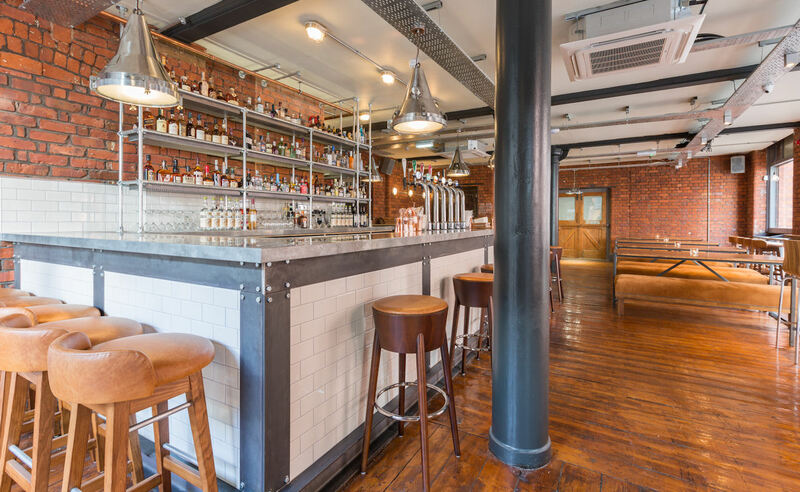 It sits alongside a specially created cocktail list making the venue perfect for mid afternoon cocktails, after work gatherings, and those wanting to eat and drink until the early hours. The cocktail list, created in-house features, amongst others, Hot of the Press made with Manchester Gin, lemon and cherry bitters, topped with their very own logo and plenty more refreshing summer serves. A resident DJ gets the party started every weekend and the team has curated a series of monthly live music nights. 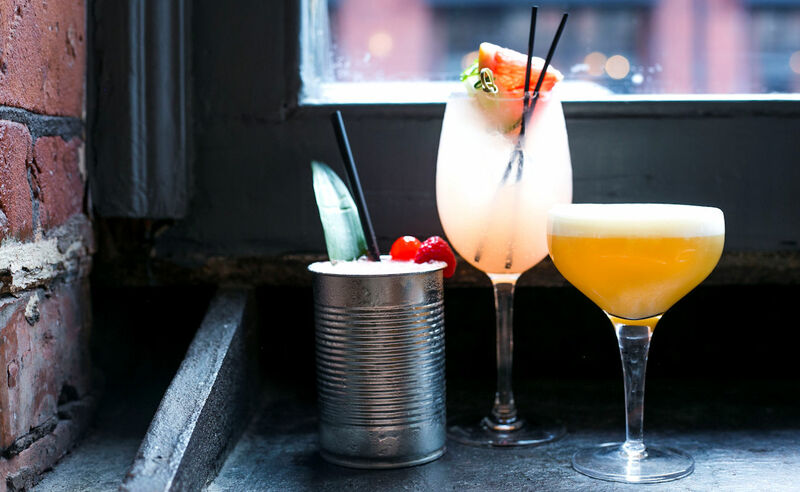 The Pen & Pencil is the joint venture of two of Manchester’s established bar and restaurant operators, Dan Pollard who created The Violet Hour cocktail bar and lounge on Burton Road in West Didsbury and Kevin Connor, who previously ran the NQ institution, Dry Bar on Oldham Street. 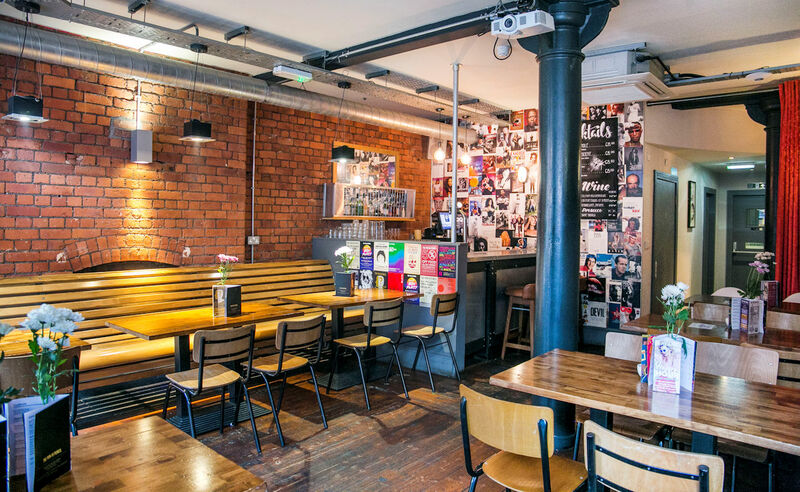 Situated in Manchester’s bustling Northern Quarter The Pen & Pencil has a private room which is available for hire 7 days a week. The room is equipped with a projector, screen and microphone, plus independent volume control and air-conditioning. It comes with exclusive use of its own staffed bar and can accommodate up to 70 guests. The Pen & Pencil drinks menu contains a full range of specially created cocktails, craft beers, wines and champagnes, perfect for any event. They also offer private bottomless brunches, 3-course menus, sliders and buffet packages to suit any occasion. 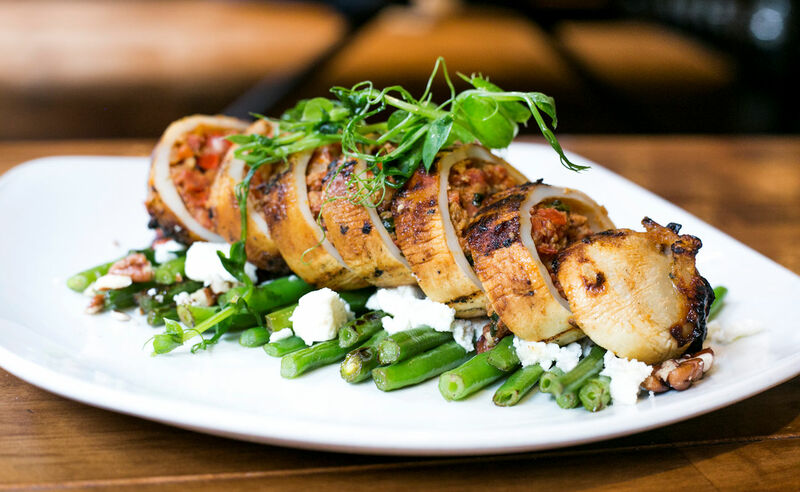 Perfect for networking events, meetings, private parties and launch events. The full venue is open for private hire on selected evenings with a capacity of 200 guests. 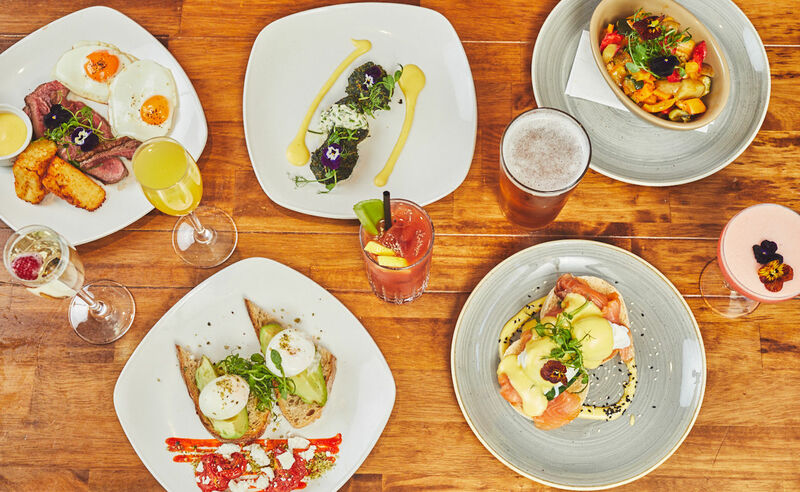 As well as their normal bottomless brunch on the last Saturday of the month, they are running a one-off disco bottomless brunch the weekend before with Social Services Djs playing throughout. The Pen & Pencil are absolutely thrilled to welcome Mad Mats to the Northern Quarter. With this wild cocktail of music styles, he became one of the most respected DJs in the world. His legendary Raw Fusion party in Stockholm was a mirror of his own musical references (100% musical freedom) and went strong for over 13 years with guest DJs like Theo Parrish, Jay Dilla, Jungle Brothers, Carl Craig, DJ Harvey, Gilles Peterson, Laurent Garnier, and Kerri Chandler to name just a few. Mats is one of those rare DJs who is more comfortable playing a freestyle session rather than simply playing it safe. 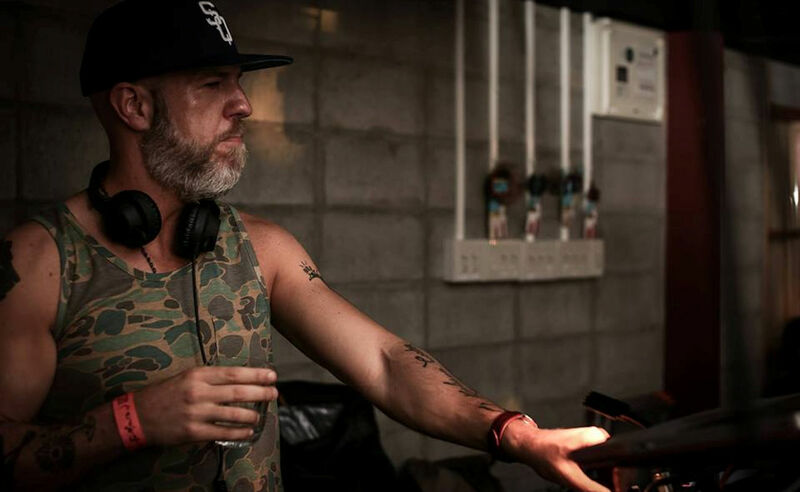 He’s known worldwide to combine all styles of soulful dance music with flawless technique and a healthy leftfield attitude towards the underground club scene. 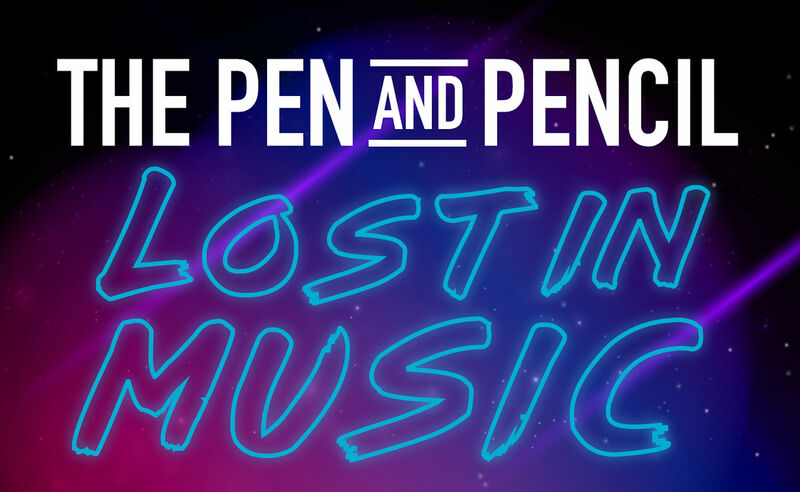 Supported by The Pen & Pencil Resident spinners A Deeper Groove musically this could literally go anywhere. 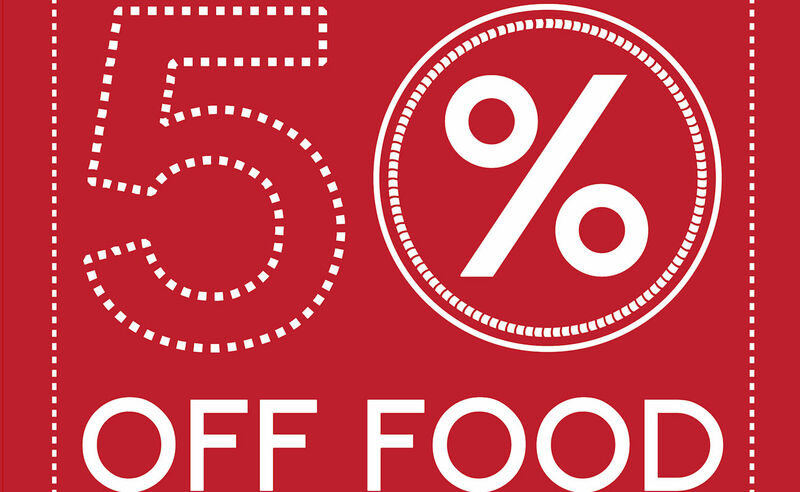 Start the week the Pen & Pencil way with 50% off food all day Monday. When you book a table at least 1 hour in advance and buy a drink per person when dining. 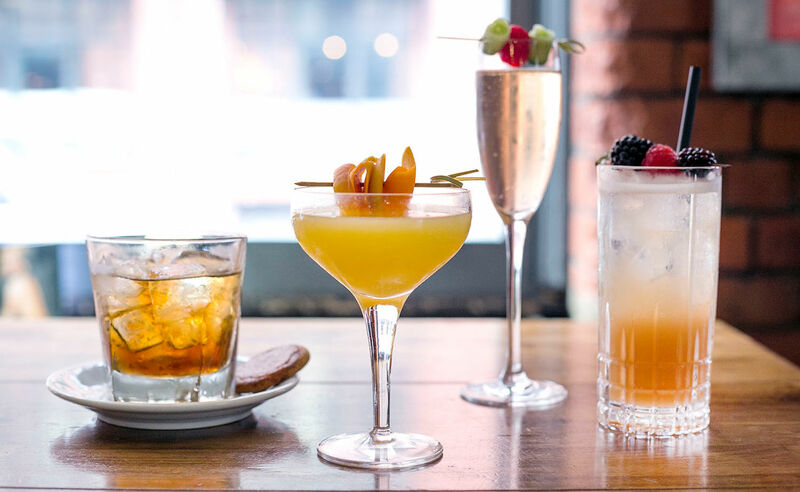 "50% off as seen on Restaurants of Manchester"
Taking its inspiration from Manhattan's 1950's steakhouses, brunch at The Pen and Pencil is not only big, but also occasionally bottomless! 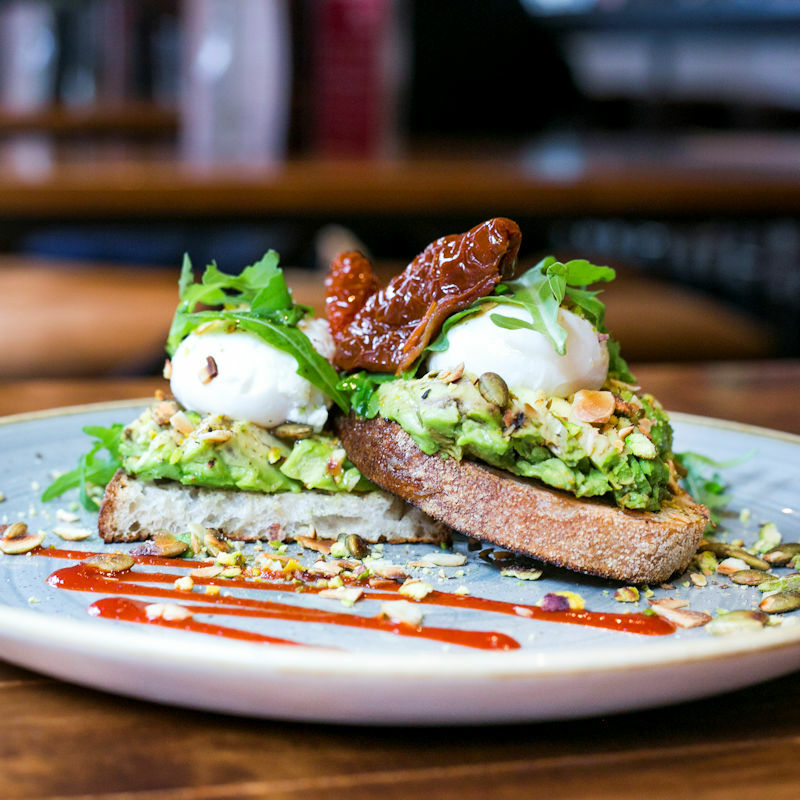 On the last Saturday of every month, from 10am-1pm, the restaurant is offering a special ‘bottomless brunch’ deal where you can choose from a delicious range of breakfast dishes on the menu including: Steak and Eggs, Avocado and Feta, American Pancakes, or the classic Eggs Benedict. As if that wasn’t good enough, it’s not just the food that’s free flowing: selected drinks are also included in the offer. Guests can choose from brunch classics like a Bloody Mary and a Mimosa, or branch out with a brunch cocktail special, an Amstel or a glass of Prosecco. Whatever you choose, there's always more if you want it. Capacity is strictly limited and pre-booking is required. …. No pen and pencil required for this class. Become a master mixologist in just two hours! Masterclass: £25.00 pp Includes tips, tricks, tutorials, shaking, tasting and making with your masterclass teacher. 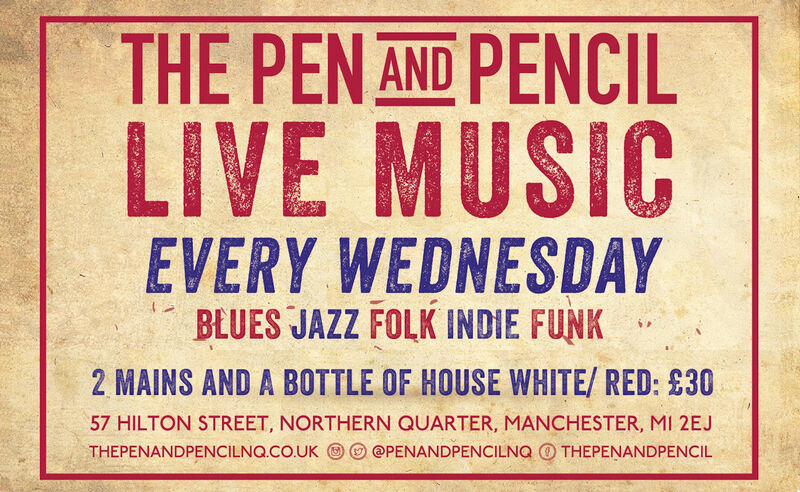 The Pen & Pencil have live music EVERY Wednesday! They have some amazing artists lined up from the world of Blues, Jazz, Folk, Indie & Funk along with a different drinks deal each week. Plus enjoy dinner at the Pen & Pencil on Live Music Wednesday and enjoy 2 dishes and a bottle of house wine for £30 per couple. 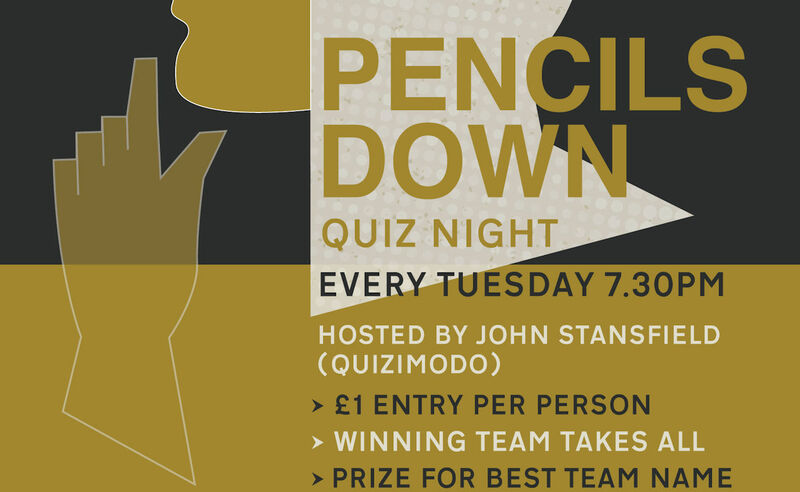 Manchester masterminds are invited to test their knowledge at The Pen and Pencil’s weekly quiz night, hosted by local quizmaster John Stansfield. Contestants pay £1 each to take part and the winning team takes all. The bar will also offer a round of the beers for the best team name. Guests can enjoy a selection of the bar’s delicious New York inspired cocktails and a quality range of beers and ales, to relax their minds, as they put their brains to the test. The quiz consists of 4 rounds including: Film & TV, General Knowledge, Music and a special ‘Wildcard’ round, which is chosen the previous week by either the losing team or by poll. 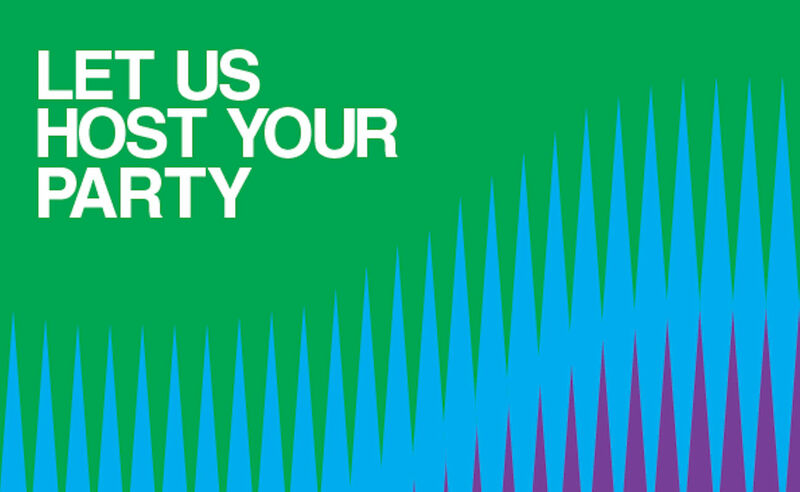 Let The Pen & Pencil host your party. With a private room, Food & Drinkcs packages available and no hire fee or minium spend it’s the perfect place for your next party.